Following a serious motor vehicle accident or trip or slip and fall accident, one of the first things any one notices are the physical injuries sustained, such as a broken leg, sprained ankle, or hematoma over the eye. What could get glossed over or minimized are the invisible injuries, such as headaches, cognitive deficits, and psychological issues. Unlike many physical injuries, these injuries tend not to be as apparent early on but that get increasingly worse as time passes. Ultimately, it is crucial that your treatment providers take steps as early as possible following an accident to identify the presence of a possible brain injury. If necessary, referrals out to brain injury or concussion clinics or specialists like neurologists should also be considered. While technology and medical science are always evolving, cases involving brain injuries are often complicated and subject to a wide range of scrutiny, from defence counsel, insurers, and medical experts. 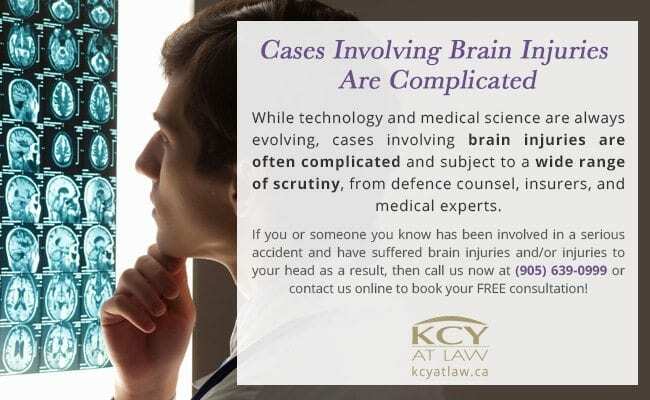 We at KCY at LAW can provide you with the information you need following a brain injury and to what extent you have a case. We have a vast array of experts and specialists in the area of concussions and brain injuries at our disposal and can assist in ensuring that your injuries will be properly looked after. If you or someone you know has been involved in a serious accident and have suffered brain injuries and/or injuries to your head as a result, then call us now at (905) 639-0999 or contact us online to book your FREE consultation! 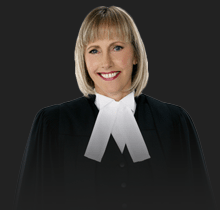 https://www.kcyatlaw.ca/wp-content/uploads/2016/10/Injured-in-an-accident-You-May-Have-A-Brain-Injury.jpg 200 650 Kathy Chittley-Young https://www.kcyatlaw.ca/wp-content/uploads/2018/01/KCY-at-LAW.svg Kathy Chittley-Young2016-10-10 09:31:032018-06-04 13:06:16Injured In An Accident? 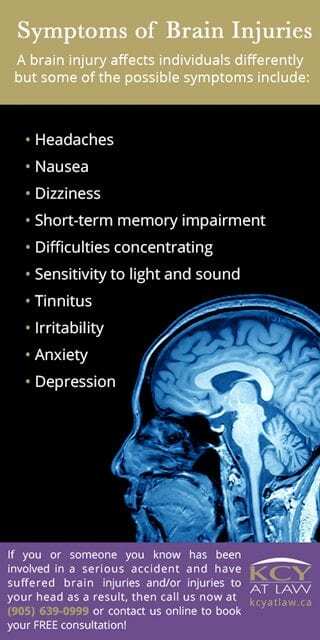 You May Have A Brain Injury!